Spoilt for choice? Can’t decide? 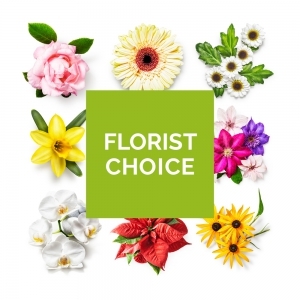 Simply select the occasion and one of our experts will create a unique arrangement using the most beautiful blooms of the day, made especially for your loved one. If you already have an idea of what you want, include this under Special Requests*.